Wandler is launching its first shoe collection. The Dutch Accessories label which was founded in Amsterdam by Elza Wandler in 2017 has enjoyed immense success and popularity with its recognizable sculptural handbags. 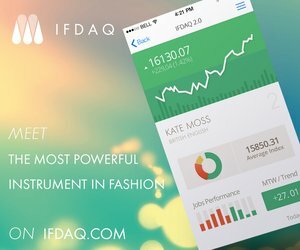 Its bags are often spotted on the arm of many insiders from the fashion industry. ‘With how our bags have evolved after three seasons, it felt like a good moment to show another side of my creativity and ride that wave now,’ she told Business of Fashion. 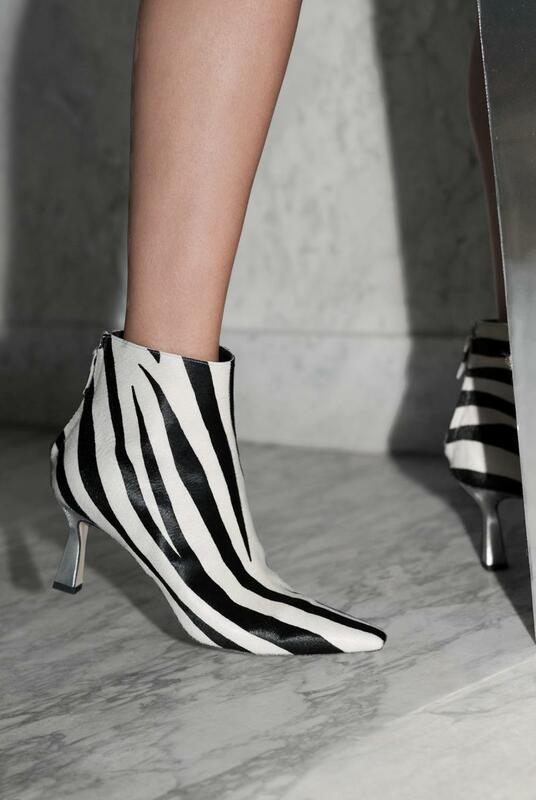 The Wandler shoe collection will be launched in April in collaboration with worldwide retailers such as Net-A-Porter, Browns, MatchesFashion, MyTheresa, Bergdorf Goodman, Moda Operandi, Lane Crawford, and De Bijenkorf.